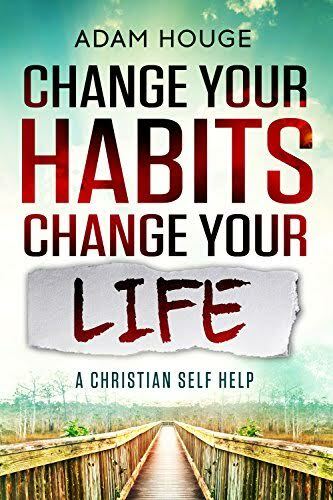 It's hard to believe that your entire life could change with a simple change of words and habits. But the things we say and do on a habitual basis define us. When you change your words it forces you to think and act differently; changing your relationships, and everything about you in the process. Love in itself is an action and should be practiced habitually by everyone. By love we should be compelled to grow in the Lord and reach for Him constantly. And if you desire to plum the true depths of a fulfilling relationship with Him, you must take the habits of Christ seriously, reaching for Him just as He has reached for you.